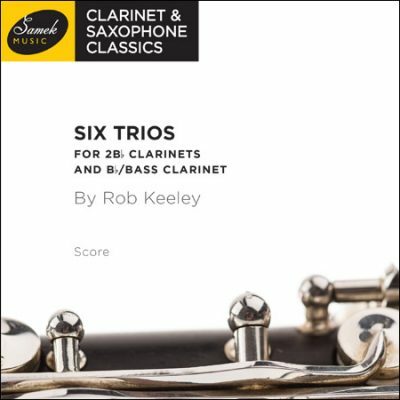 I always felt that the clarinet quartet, while a very beautiful and expressive medium, could also sound well with piano, my own instrument. 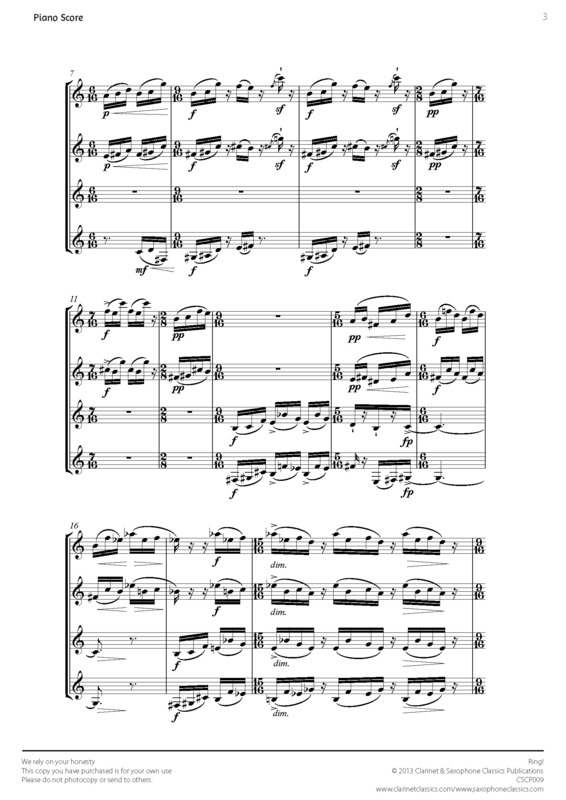 This is the result: a sort of mini-concerto. 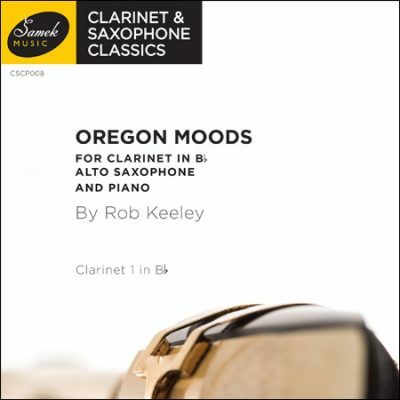 The clarinets and piano, while opposed in sound, also blend well and create an exciting dialogue. 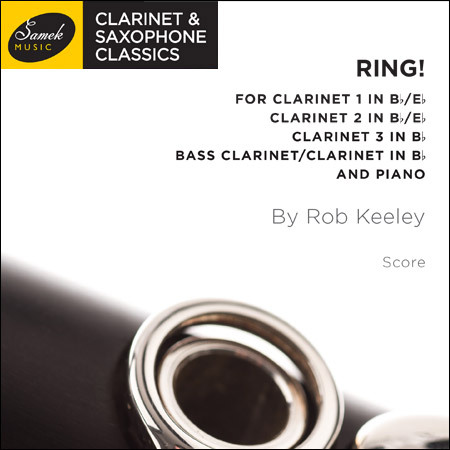 The piano part is light in texture, but rhythmically intricate and fun to play. 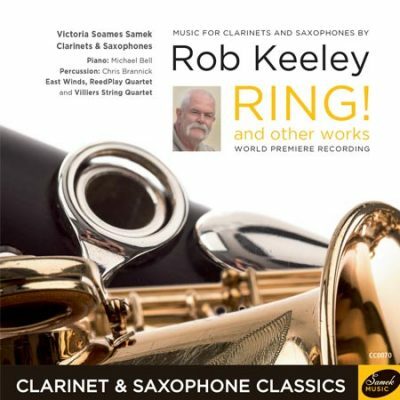 The title refers to change-ringing techniques, an interest of mine for a long time now, which informs certain parts of the piece, most obviously the Coda. 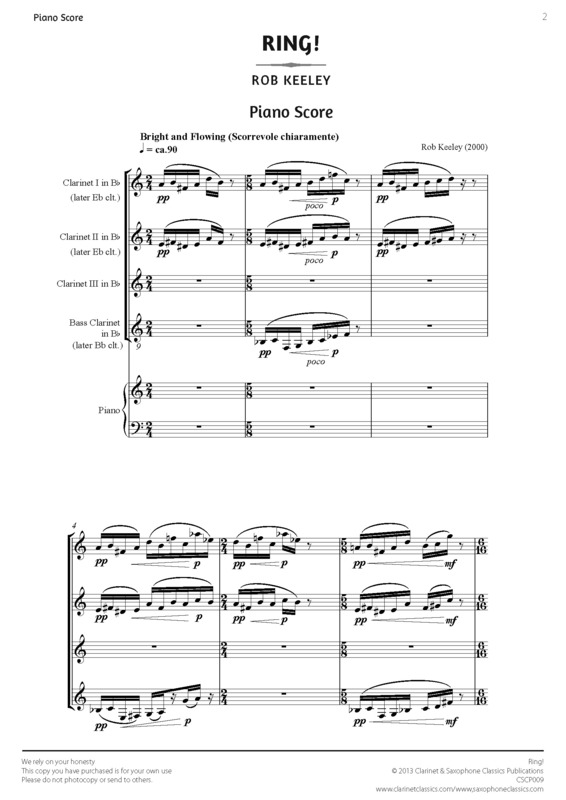 Scoring: Piano and clarinet quartet.